Lindsey Olson is in pursuit to continue the influence that Redken education has impacted her life. The result of such inspiration is the role of a Redken Artist. As a colorist and designer from behind the chair, Lindsey shares a common ground for which she brings her ability to excite, relate, and inspire her peers. Creative color, styling, product knowledge, and promotional planning can all be expected from Lindsey. 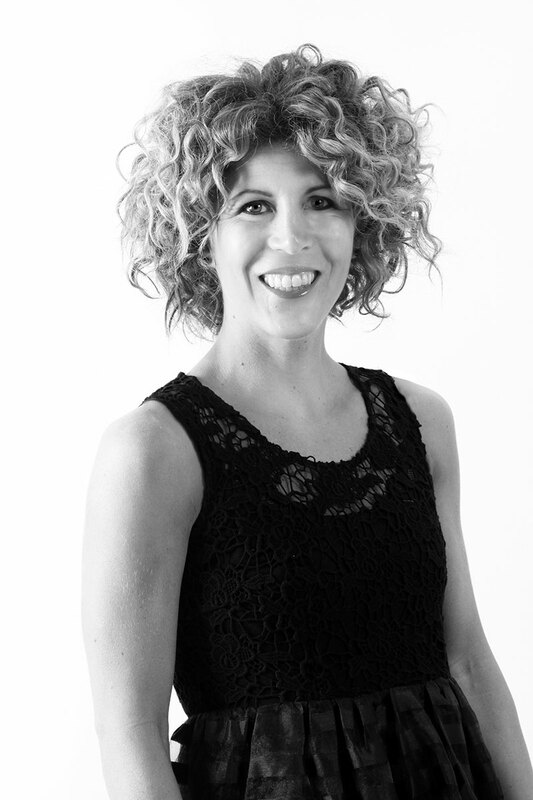 As a Redken Certified Colorist and Redken Certified Designer, Lindsey is driven with enthusiasm. She has been a part of New York City Fashion Night Out with Guido, Mercedes-Benz Fashion Week for Cynthia Rowley, and Adam. She has been support for Premiere Encounter, Redken Symposium, Expressions, and Sensations. Energy is the essence of life. With such compelling emotion, Lindsey’s focus is to do the same and more for others. Join Lindsey Olson at the Redken Symposium!